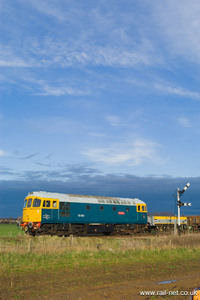 Back to the Nene Valley Railway for another Photo charter organised by the EMRPS. This time with 56098 and 33065. 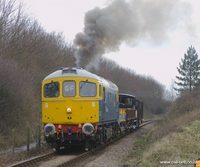 33063 was to have been used during the shoot but unfortunately expired on the Spa Valley Railway with two blow traction motors. 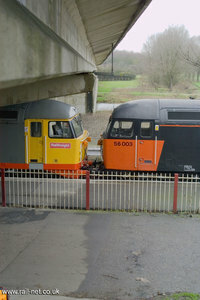 The event raised just over £1,500 for the railway and locomotive owners. Many thanks must go to the volunteer railway staff who give up their time to help with events like this. I wonder if anyone has the same shot as me??? And as the 'sun' set we all had some grub and the station got lit.